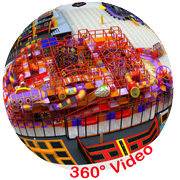 This two level indoor slide including lots of excitements, younger kids have separate area from big children. 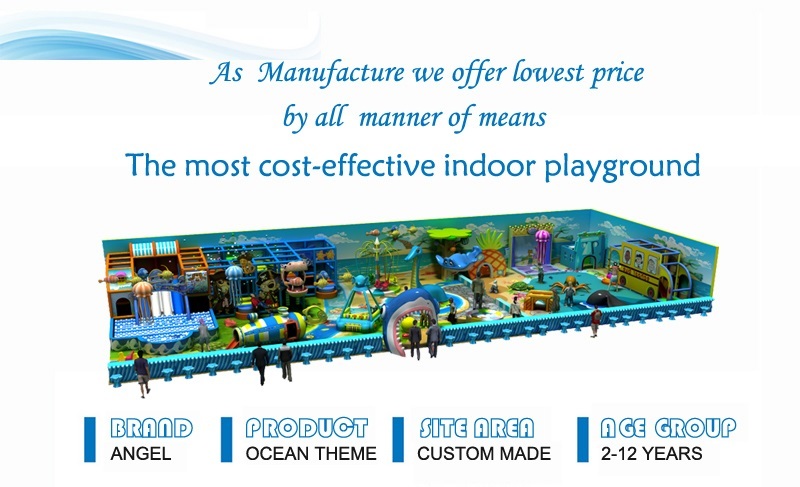 Have one pirate ship for kids do hide game and have ball batter area for kids interact with each other. 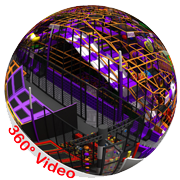 Also have octopus and helicopter merry go round, slide with shine lane and much more. 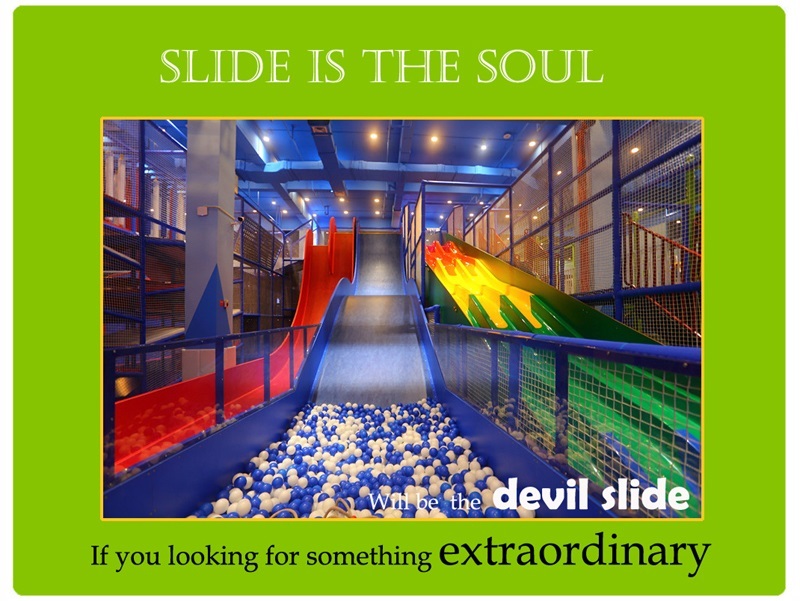 Indoor slides- A Wonderful Place To Go Before School! In China, a developing country, where people are fueled up by the pressure of work in the society, there are more and more parents now feel the guilty of their incapability to take care of their own kids, most of who are left behind at their relatives or parents’ home. However, it’s not always a good solution to deal with such situations; it will even do harm to their growth and damage the relationship between you and the kids. But, is there any way to solve the problem immediately? 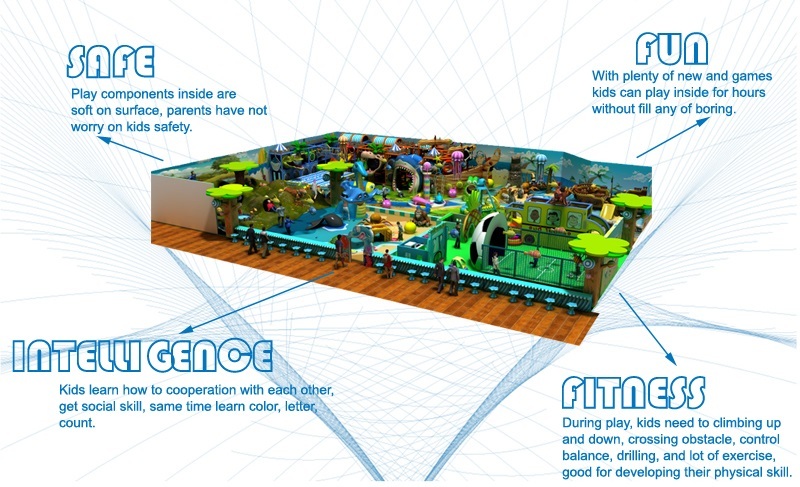 In my opinion, a good indoor playground will not only be a good choice to keep a balance between your job, but also works as a kindergarten for little kids without coasting you too much! 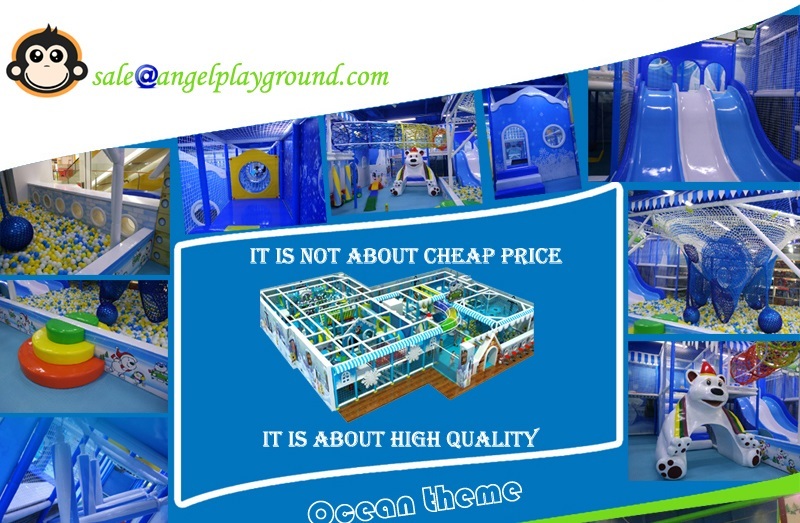 Firstly, a good indoor slides make contribution to cultivate a positive kid because it endow kids with a less strange new surrounding where they can lost themselves in the happiness of playing much faster than in a former kindergarten. In addition, patient baby-sitters will reduce your trouble of being stuck by your kids so that you can go to the office on time. 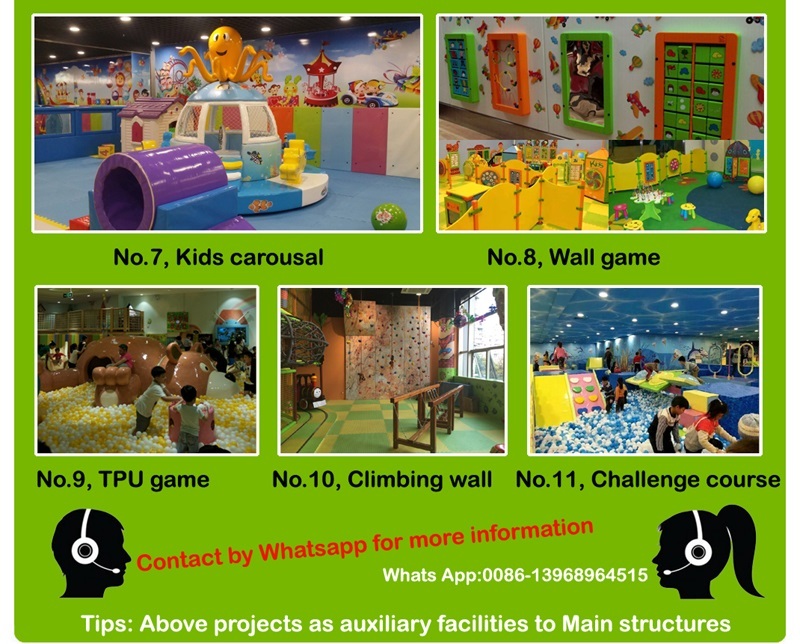 All in all, positive attitude toward life and comfortable living environment provided by a good indoor play house are two of the most factors to influence your kids. 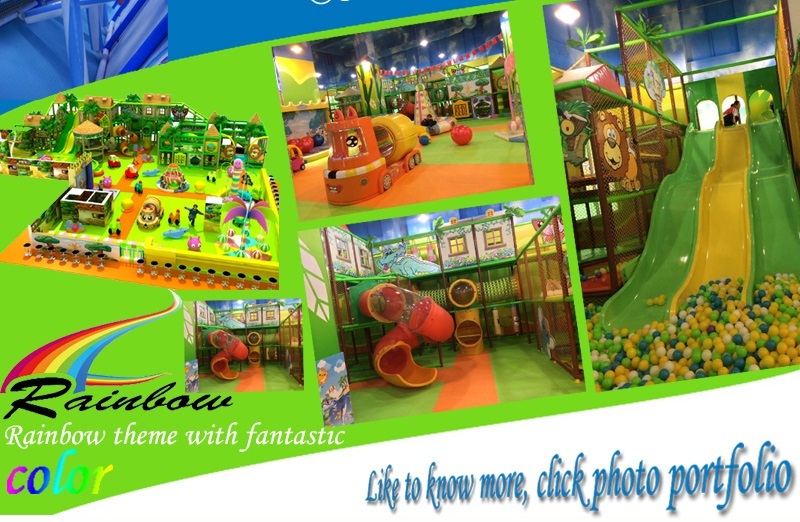 Secondly, good indoor playground helps improve kids’ ability in body controlling. 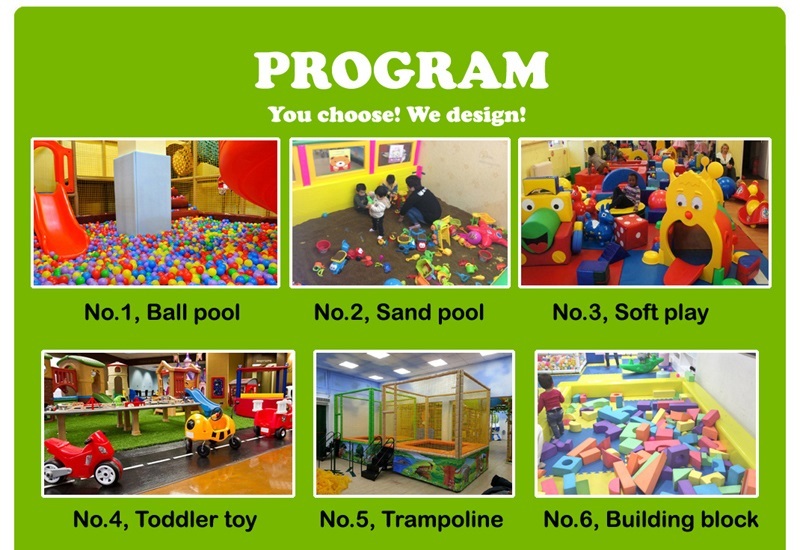 Kids who show up often in an indoor playground will no doubt in good state of health than those who seldom go out of their house to do exercise. Parents will also a lot of time taking them to doctors, urging them to taking bitter medicine and what’s more important is that your spirit will be largely lifted without sick kids keep you worrying about. I can just cite one proverb to describe the benefit that it give us: one stone, two birds. By the way, a childhood without always went to the doctor’s will no doubt present them with wonderful childhood. 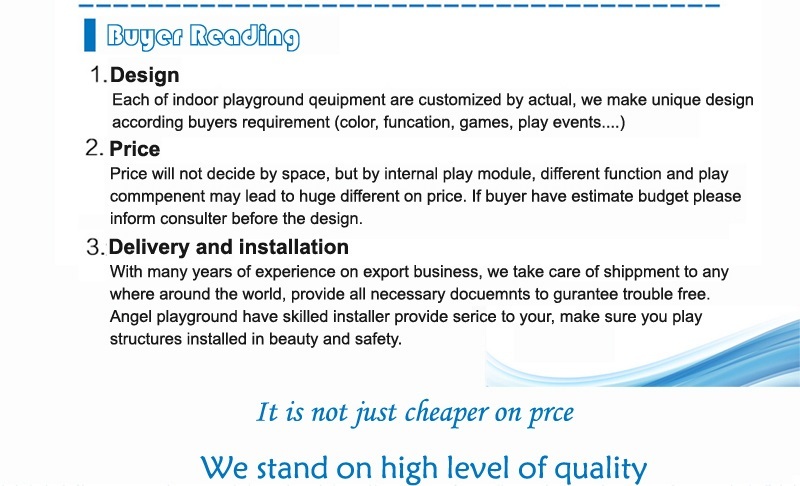 In conclusion, though the roles that an indoor slids cannot take the place of parents’ accompany, but its function in aggravating kids can never be ignored. For patents, kids’ happiness and health worth more than everything in the world. I am sure every parent is willing to give out all they have for their babies. So in order not to damage their childhood, you should always think it twice about what is really your kids want. 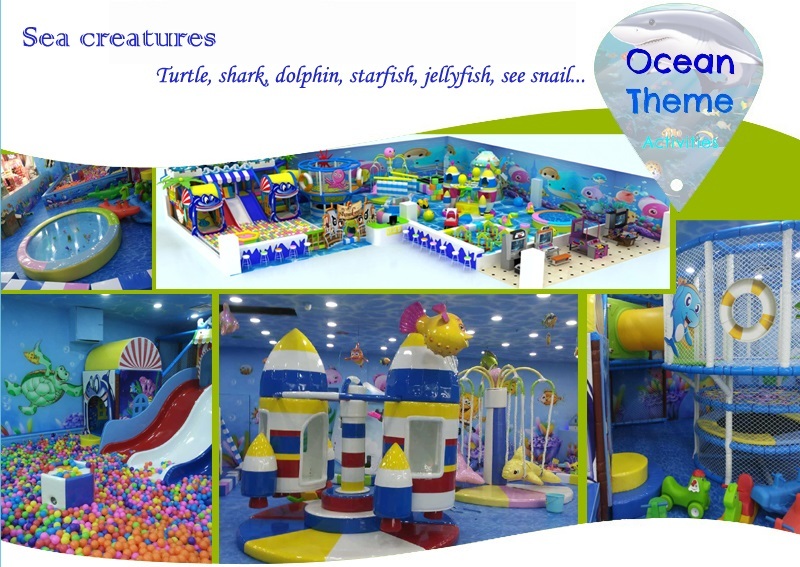 One suitable is always better than all useless, maybe the indoor playground is just the “one “that they are thirsty of!